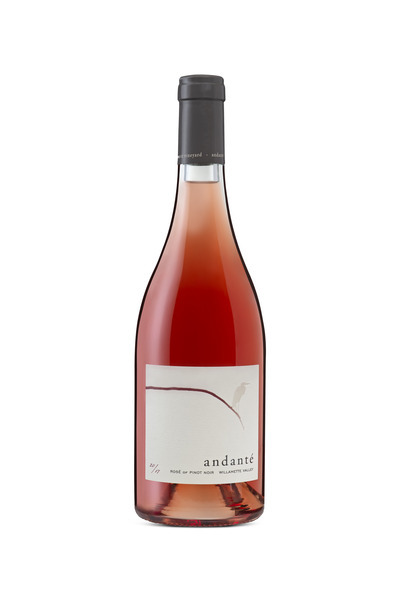 This is our first release of Andante Rosé of Pinot noir. It is the pale pink color of fresh strawberry juice with a nose of guava, raspberries, and fresh cut hay. 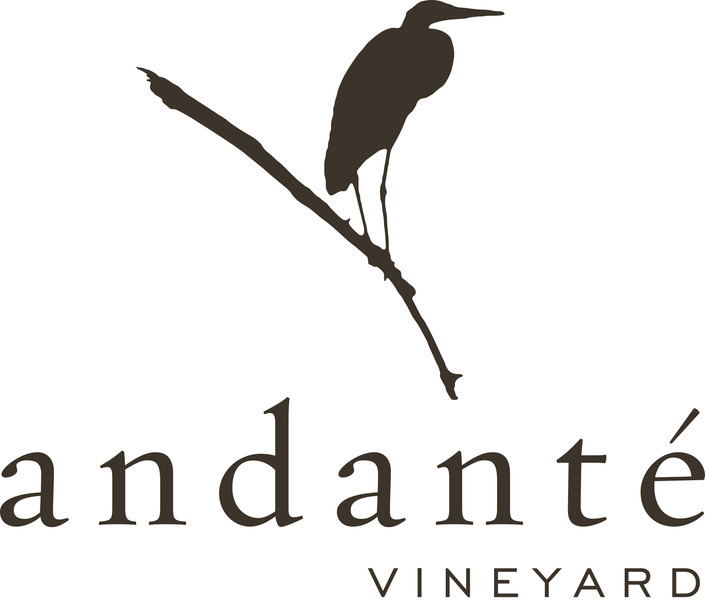 Bright lively acidity marries with the juicy body of this fruity wine that finishes with a savory component. It is food friendly, drink anytime wine!